Last edited by Mathias de fish on Sat Aug 03, 2013 5:18 pm, edited 1 time in total. I used a mackerel head as bait. Some people call the pacu human fish because of of its human like teeth, also, can you catch these fish from rivers or resivoirs in sg? 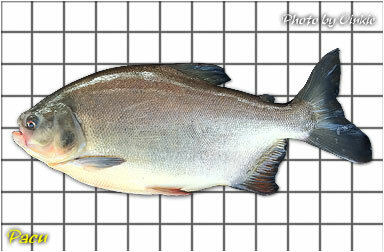 If so never knew pacu live in sg waters! It's an alien species to our water, likely released by aquarium hobbyists. It's in our reservoirs, just not as common as peacock bass. How come I cannot find peacock bass profile peace?